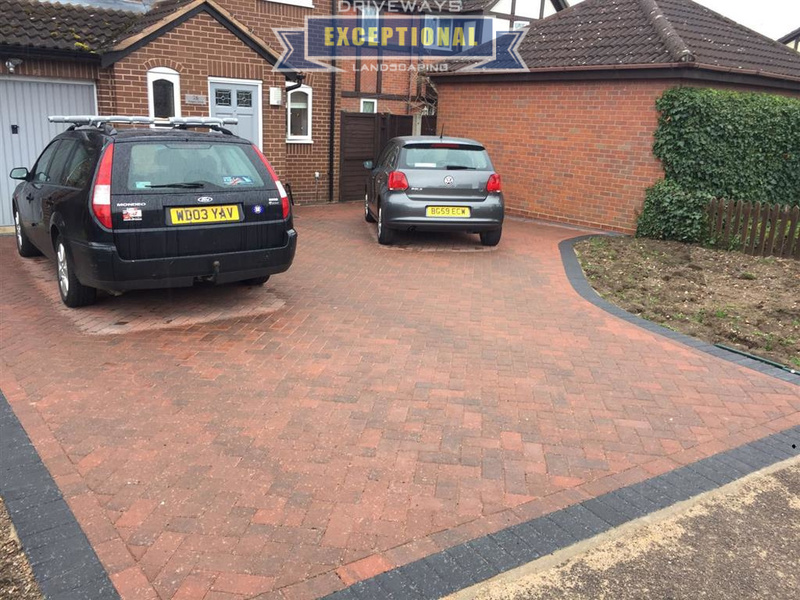 Exceptional Driveways are block paving contractors in Birmingham. 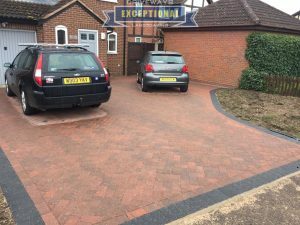 Experienced contractors installing driveways and patios in Birmingham. Over 20 years experience installing driveway and patios. 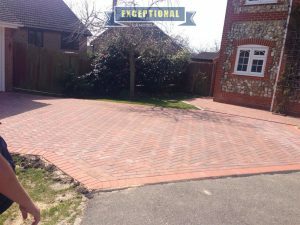 We provide a range of installation choices ranging from standard block paving to cobble stones, Tegula and permeable paving solutions. Affordable paving contractors. Quality workmanship. 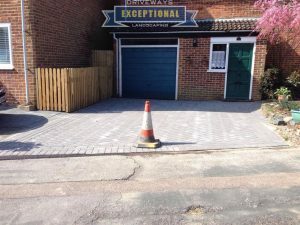 Block paving should be viewed as an investment for years to come, the versatile manner that we can transform your driveway or patio is unrivalled. From functional driveways done with paving to imaginatively designed patios, our projects from the smallest to the largest, set the tone for the character of that home to shine through. 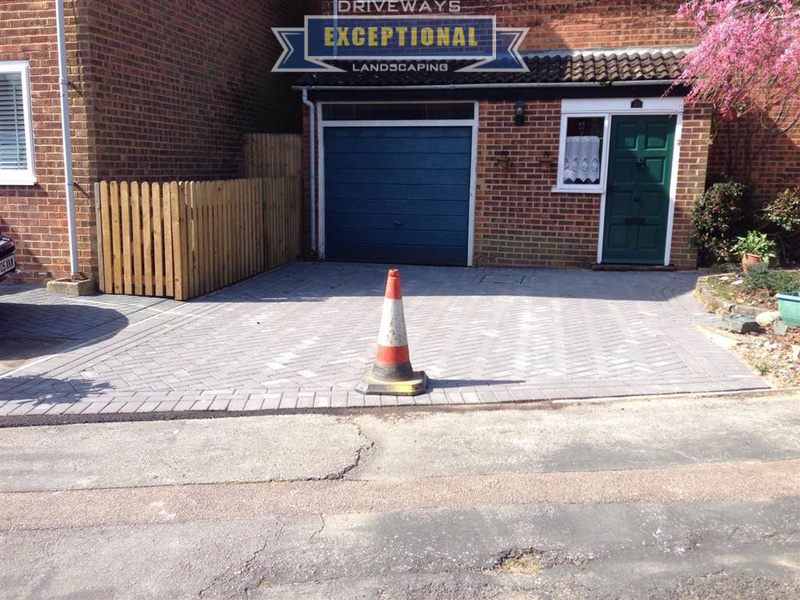 Guaranteed block paving installations in Birmingham done at an affordable price by registered paving contractors. We insist on using only the highest quality products available, which when combined to our craftsmanship, experience and good design bring a distinctive elegance to any outdoor space. 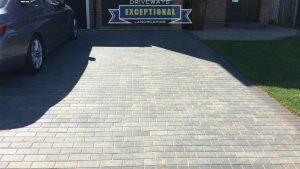 We can create any shape from flowing curves to more elaborate designs using the latest diamond cutting equipment, along with our painstaking care to ensure every driveway in Birmingham is installed to our rigorous standards.